Divination is the reading of signs or symbols in order to obtain guidance about current and future situations. 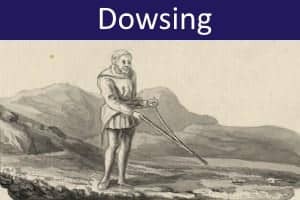 Many different methods of divination were used in the ancient and medieval worlds, including the observation of animal behavior, the movements of stars and planets, the casting of lots, and inspired oracular utterances. 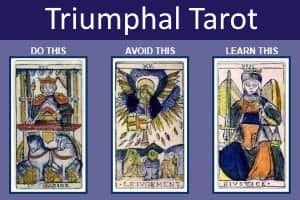 That such divinatory practices are found in cultures around the world, and throughout history, itself points to their widely perceived usefulness and significance. 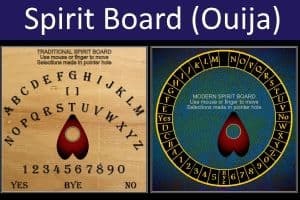 In many traditions, divination is understood as a way of communicating with the spirit world of ancestors, gods, totem animals, or other supernatural entities. 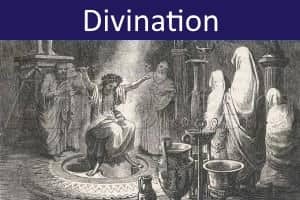 From a modern psychological perspective, however, divination represents a subtle means of tapping into the unconscious wisdom of the psyche. 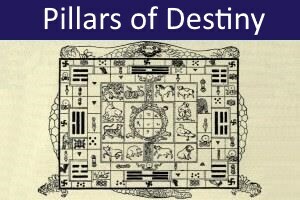 Among the thousands of methods of divination, the most popular in modern times are astrology, the I Ching, numerology, tarot, runes, Ouija, dowsing, and the Chinese Pillars of Destiny. 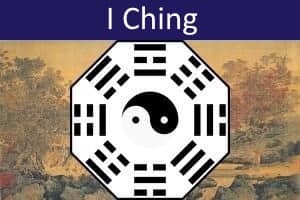 You will find resources for the I Ching on the main menu bar at the top. 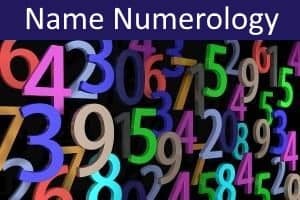 Below are links that enable you to cast free readings using numerology, tarot, Pillars of Destiny, and the Spirit Board (Ouija). 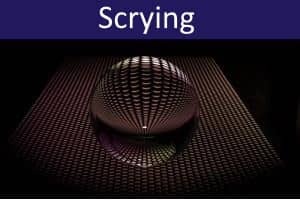 You can also learn about and experiment with the divinatory methods of scrying (crystal gazing) and dowsing.